You don’t need a reason to read books, right? Letting you travel back time and even to several unknown places, next to a dog, books are definitely a man’s best friend. If you too are a bibliophile and prefer reading books than hanging out with people, check out the following list that comprises of some of the most favourite books and why should you even read them. The novel breathes vintage England including exotic classic setting and background. From Derbyshire to Cheapside London, the novel is embedded with vivid and beautiful images. Based on the character of Elizabeth Bennet, the novel goes on to explore the different characters in the story, thereby revealing several social issues like marriage, love and financial status. Jane Austen, the author, gives insight into the social aura of the then England, by showing the readers, the perspectives of Elizabeth. The character of Darcy, the hero, with all his appeal and classy manners, will leave you mesmerized. Get ready to fall for a fictional hero! 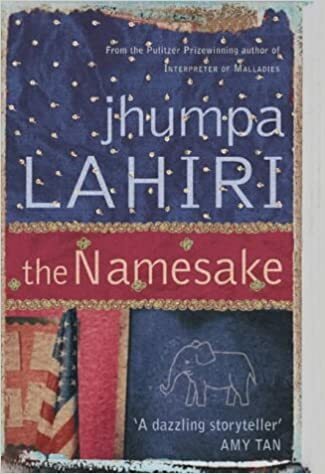 No thriller, no action, no defined love story yet one of the renowned books in the world, The Namesake is a sure shot in this list. A depiction of the NRIs and their dilemmas, through the character of Nikhil a.k.a Gogol, The Namesake will let you think of your belonging and is bound to stir the native side of you. A must ready for NRIs as well as for the Bengali bookaholics! Are you a fan of thriller and suspense? Then, you have got to grab this book. 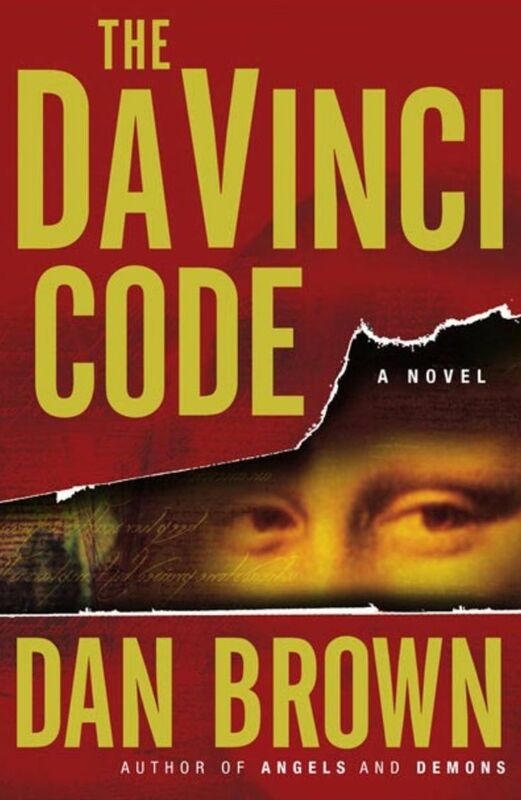 Unfolding in a small span of time, which is 24 hours, Da Vinci Code sets itself apart from the other thrillers and probably that’s exactly why Dan Brown is soaring high. The book will let you know a few facts that we thought didn’t even exist. Drawn heavily from different myths of Christianity and including quite a lot of controversial elements, this book has got many protests around the world. But, that didn’t reduce the worth of it from the artistic and the reader’s point of view. Back to classic!! But the genre is nothing similar to Jane Austen’s. This great eerie novel will give you characters that not much novelists have portrayed in their novels. The character of Heathcliff and Catherine will take you a world that looks nothing as we what we see every day. From passionate lines like “He’s more myself than I am. Whatever our souls are made of, his and mine are the same” too intense romantic elements, this novel was written by Emily Bronte, is definitely a must-read for everyone. 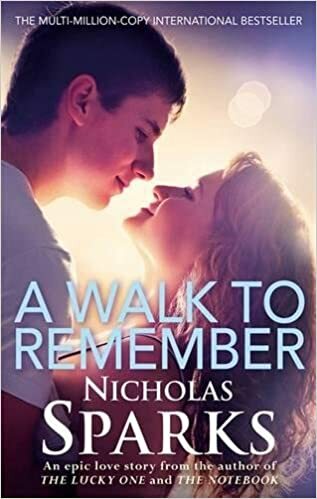 Back to the love stories, here is one of the most fascinating, a Walk To Remember, written by Nicholas Sparks. With a background of 1958-59, Jamie Sullivan and her love, Landon Carter is truly characters to die for. Read this novel to find out the intense love story between the two and if Landon Carter will live up to Jamie’s expectations. What are you waiting for? Go grab one of them, NOW! ← Previous Story How Many Dates Does it Take to Know She/He’s the One?